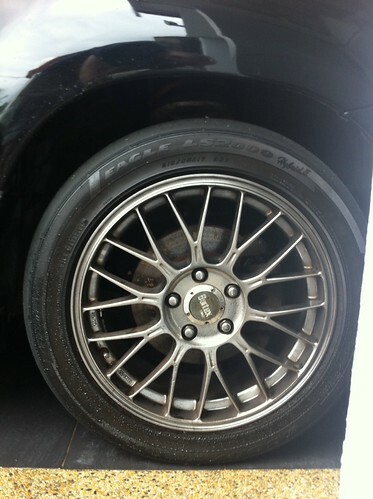 You may remember when I changed my tyres back in October 2009 – Project Airtrek — Choose Tyres For Your Car — Mitsubishi Airtrek Turbo , well those tyres officially wore out a couple of weeks ago. So bad in fact that I stopped driving the car for a while. 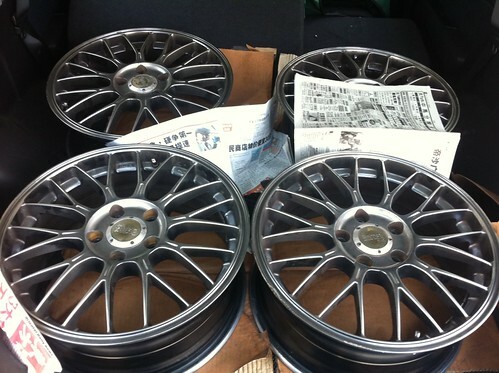 These are high quality, light weight original Japanese sports rims. 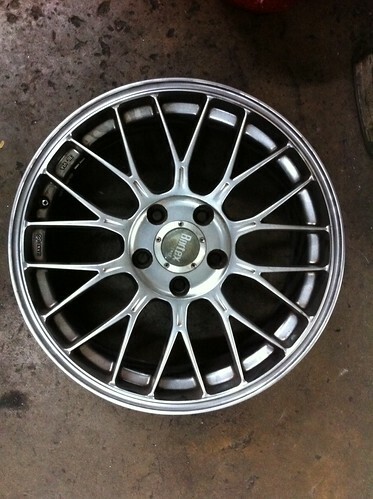 The weight of each rim is very light at 16.9lb or 7.7KG. 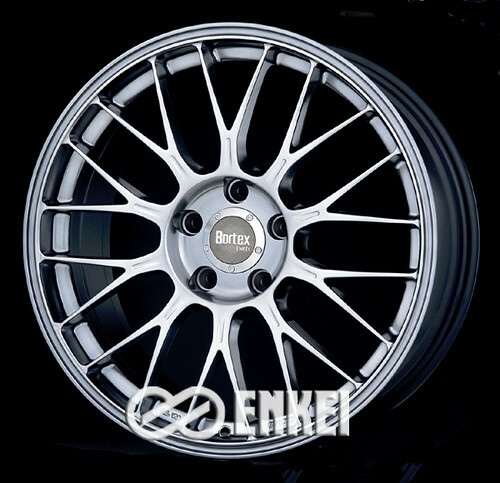 Comes with: Original Enkei Bortex center caps + correct nuts to fix the rims to your car. 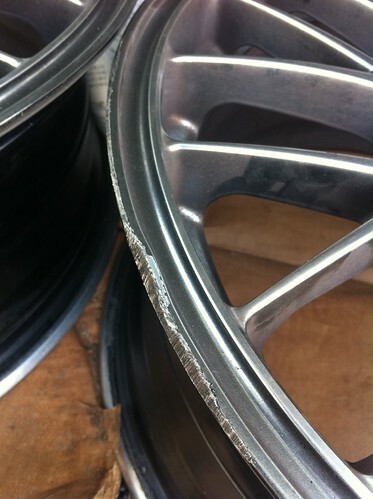 Good condition (all around 9/10) just one rim has minor curb rash (as shown in picture below) and is rated a 7/10. For the 2nd option full payment must be made up front and the respray will take approximately 2 weeks. Jason: YR Auto Center – 580, Jln 20, Tmn Perindustrian Ehsan Jaya, 51200 Kepong, Selangor.